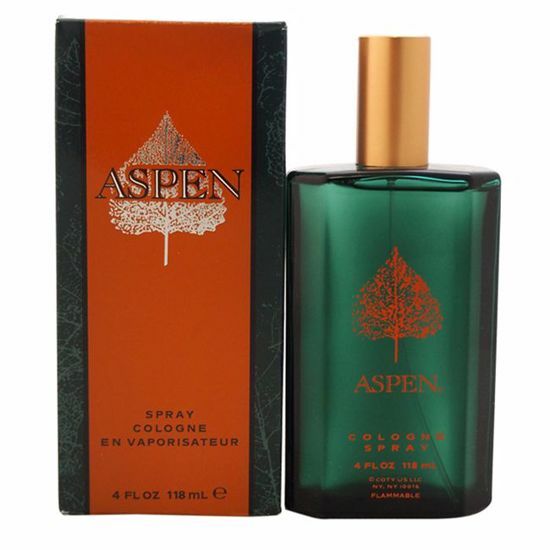 Introduced by Coty in 1990 ASPEN is a refined aquatic fragrance. This Perfume has a blend of ocean air as well as marine notes. It is recommended for evening wear. Introduced in the year 1981, by the design house of Coty. Stetson is a rich blend of rugged woods and spices. It is recommended for evening wear. 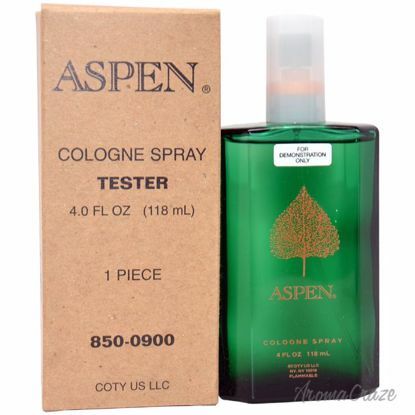 Launched by the design house of Coty in the year 1989. 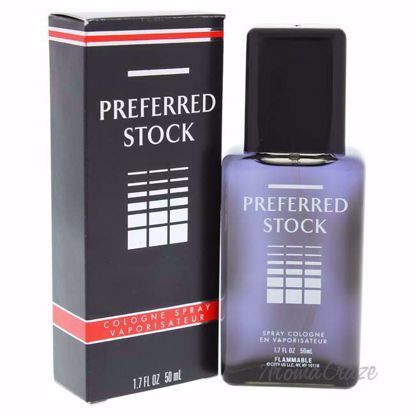 This masculine fragrance possesses a blend of woods, citrus, and spices. It is recommended for daytime wear.